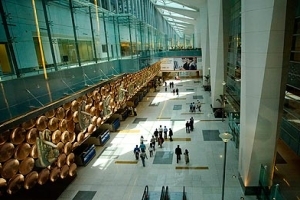 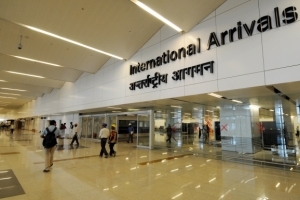 “It is a matter of great pride for Delhiites to have the fifth biggest airport terminal of the world in their own city. 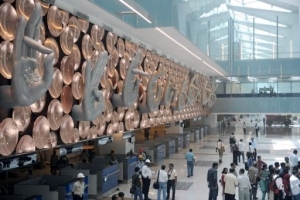 Delhi has now entered the list of mega cities, which are often talked about for the gigantic but hospitable airports,” says Ekta, an aspiring IAS student. 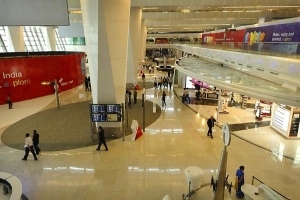 With 168 check in counters, 49 immigrations desks, 78 aerobridges, 50 emigration desks, 97 travelators and hi-the CAT-III runways landing system, T-3 is on a roll. 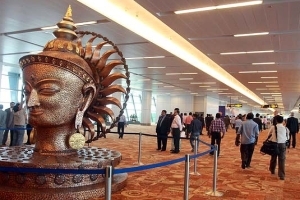 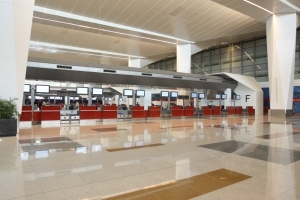 This airport showcases the modern and developed India of the future.